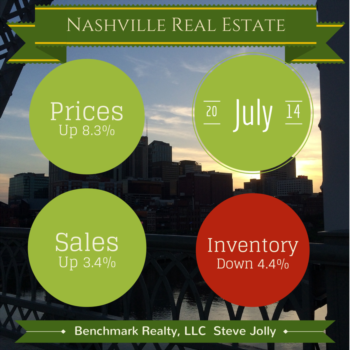 The inventory of homes in Nashville has been low for some time. In fact, the inventory is so low that it is starting to have a negative effect on the volume of homes sales. 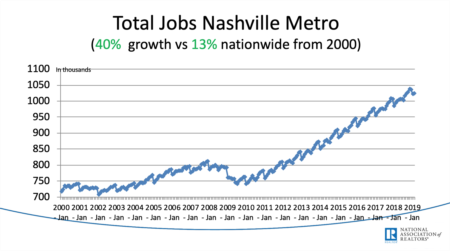 Although prices are up, the sales volume in Nashville is down 0.7% and is down in Williamson County more than 9% over last year. Fewer millennials are purchasing their first home, and a limited number of homeowners are making that “Move-Up” purchase. Why would they want to sell their home, if they cannot find the next home to purchase? This is a big change for consumers, who for the last five years had an abundance of choice in homes to purchase. Buyers are used to having the upper hand, and not all of them have realized the true condition of today’s real estate market. When you add that to the plethora of inaccurate Real Estate information available online, you have a recipe for disaster. With millions of listings, it is hard for the national sites to get all of the details correct, especially when they get their information from multiple sources. Their information is only as good as the quality of the data, the timeliness of the delivery, and their use of the data provided. One area where most sites fail is the publication of the contingency information. When a buyer’s offer on a home is accepted, it is typically contingent upon a home inspection and a financing. This means that if the home does not pass the inspection or appraisal, the buyer can be released from the contract without penalty. Due to the potential for release, most buyers want to leave their homes in active status. This provides opportunities to get additional interest in their home in the event the contract falls apart. In this case, the home is marked contingent in the MLS and that information is passed on to the data providers. The biggest problem is that most sites do not share the contingency information. 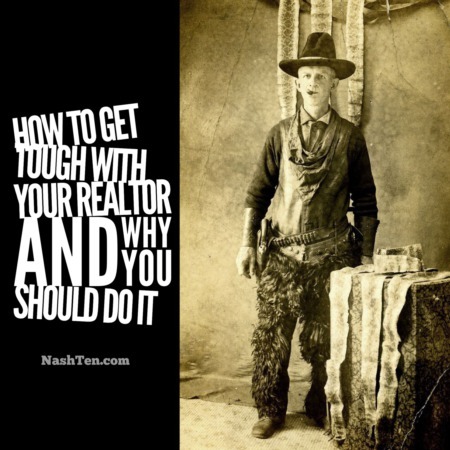 This leads to the number one frustration for buyers, finding a home online for sale that is not available. It is awful…Especially when you have been searching online for months. You finally find the home of your dreams at a price that you can afford. With excitement, you drop what you are doing to focus on the home. Only to find out later, that the home is no longer for sale. This type of disappointment is one of the worst. In order to eliminate this frustration for our clients, we include the contingency information on our website and teach our clients how to interpret the information. 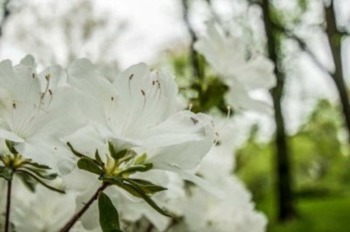 The following are the most common reasons for contingencies and their meaning. None = No Contingency and the home is available for purchase. Finance = The contract is contingent on the appraisal and the buyers ability to obtain a loan. Inspection = The contract is contingent on the home inspection. The buyer may decide to cancel the contract if they are not satisfied with the condition of the home. Sale of Home = The contract is contingent upon the sale of the buyer’s current home. The contingency field is located at the bottom of the “Essential Data” list, just below the status. See the attached photo. If you value your time like we do, make sure that you search for homes here. FYI - The one thing that we cannot control is the speed of the market. Due to the low inventory, the best homes today are gone tomorrow. If you find the home of your dreams, contact us immediately. Here's a Quick Story so You Know I Can Help!